A “Nationwide Look at State Strategies to Advance Personalized Learning” offers a comprehensive look at some of the ideas that states are considering as they try to advance personalized learning ideas in one or more of the following categories: Vision, Long-term Goals, Accountability, Assessments, Support/Improvement for Schools, Supporting Excellent Educators, Supporting All Students. Open the door to conversation and collaboration among stakeholders across states. 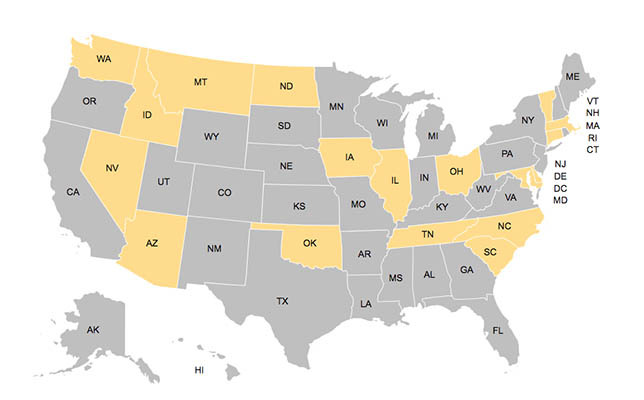 To see what other states are planning to do advance personalized learning, visit the KnowledgeWorks site.